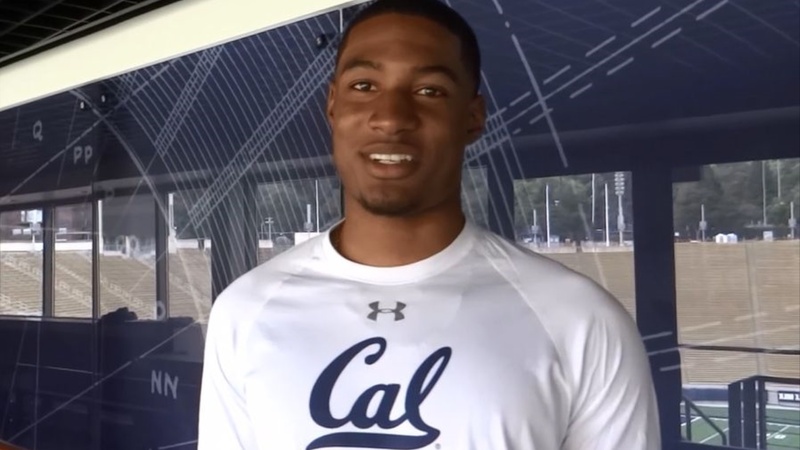 One of four early entry 2018 signees for Cal, Sonora (La Habra, California) High School cornerback Chigozie Anusiem took on a bigger challenge than simply graduating early and enrolling at Cal when the rest of his classmates are easing their way through their final semester of high school. The spring enrollee also took on one of Cal's more challenging majors, opting to study mechanical engineering. Anusiem chose to remain at lower-profile Sonora througout his high school career while many others in his position would've opted to play for high-profile programs to boost recruiting attention.